Danielle originally chose to download Life360 because she needed an app that kept everyone connected and that could run on both iOS and Android devices since their family has different phones. 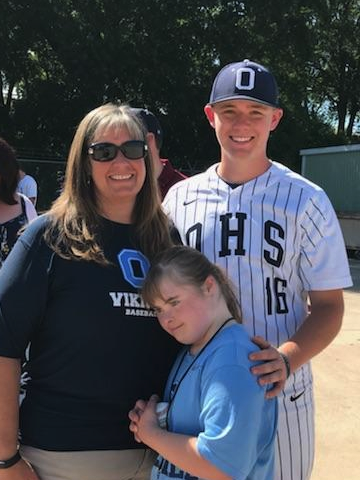 One of their most loved features are the real time notifications they receive when they come and go from designated “Places,” which comes in very handy when her son is driving himself back and forth from baseball practice and games. Danielle currently has eight locations set up for her son and two for her daughter.